Celebrate this special moment aboard an elegant wedding bus. Outside, the sleek exterior and black tinted windows give your wedding party a sophisticated look. Inside, the surround sound system and hardwood dance floor will have you partying all the way to the reception. When you look back on your wedding day thirty years from now, your friends and family may not remember what song played for your first dance as a married couple. But they will remember the great time they had partying on Cajun Country’s ultimate wedding bus. 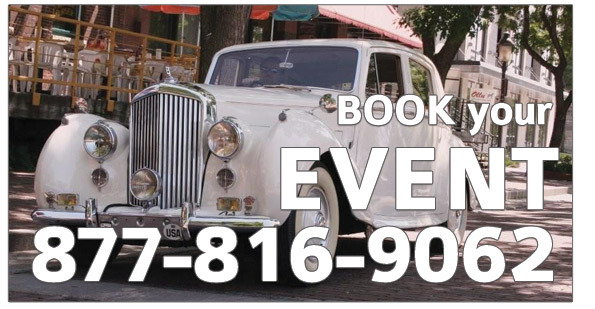 Book wedding bus transportation from Cajun Country and make the most of your special day. Call now to reserve your wedding bus! Music Festivals are approaching. Arrive in style and enjoy the event without the hassle of getting there! Football season may seem like it’s a long way away but people are booking buses now. Call today for more information and book your party bus for football and tailgating events in advance!